Call (02) 8315 4374 to discuss your requirements. 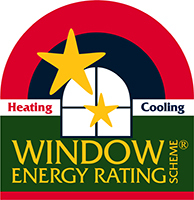 Enhanced insulation properties – Double glazing helps to keep rooms cooler in summer and warmer in winter. Loudness of noises from outdoors is minimised, due to the doubled thickness of the door panels which help to reduce noise. 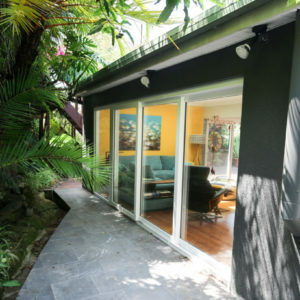 We also offer noise reduction windows in Sydney for further sound reduction. Enhanced security of your property – Thicker doors plus the use of thicker glass in your double glazed windows goes a long way towards improving the security of your home. Better resale value for your home – All these benefits of double glazed doors combined add up to an increase in the value of your property. 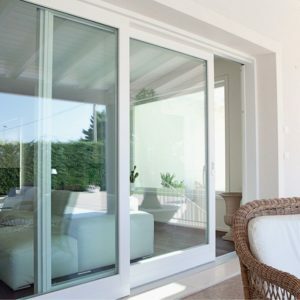 To discuss the installation of double glazed doors for your Sydney home or commercial property, there’s no better time than now to contact Mint Window & Door Solutions. 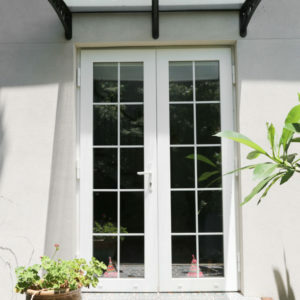 Why Choose Mint Window & Door Solutions for PVC Doors in Sydney? 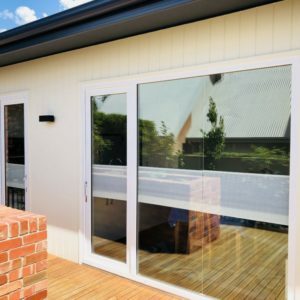 We offer uPVC windows and doors in Sydney − an alternative to timber or aluminium that’s both cost-effective and requires little maintenance. Our designs are stylish without ever looking like they’ve come from an assembly line. We ensure everything we do has minimal impact on the environment. We’ll always choose the right option over the cheap option. All of our work is fully insured and our professionals are fully trained and qualified, giving you complete peace of mind when it comes to our double glazed doors expertise.